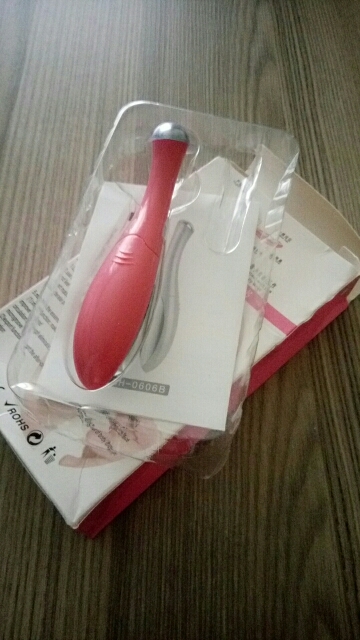 View cart “Blackhead Removing Mask” has been added to your cart. I love it, 3rd tijd IK om, voor presenteert aan mijn vrienden. Goods come well packed. Just like in the description. The Track can be traced. Is a funny thing. Works. Need battery mizinchikovaya comes complete with the device. Will use. Goods arrived very quickly! It is the same as the picture! Thank! It is perfect, works nicely and get fast. 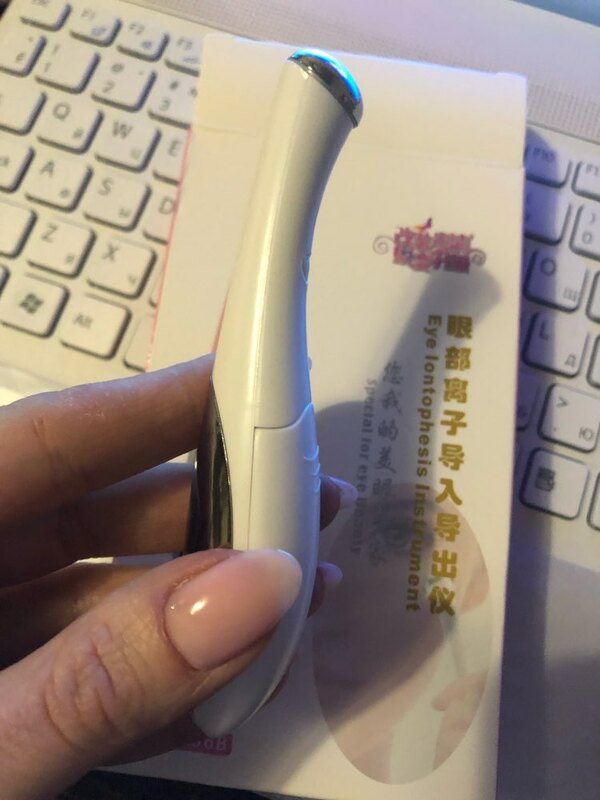 Product received very quickly, useful to penetrate the care Eye contour. ordered 29th jan. received 12th Feb. good. I got my item today. very content. Very early arrived. Many thanks. Take the girls! Cool stuff! 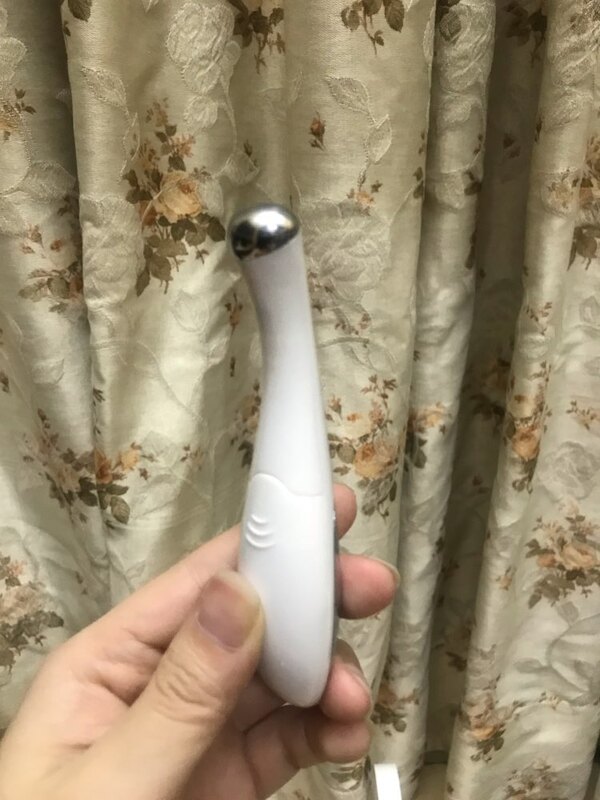 A Drop Of cream eye and the this massager. I loved it! 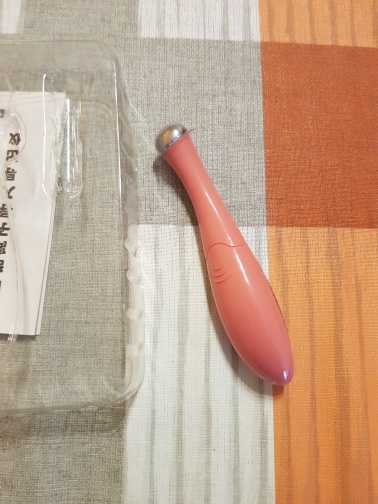 Not wearing the CAP, But like me the gadget vibrates when press it on the skin, and glides easy with the Eye cream, recommend. It is easy and effective. 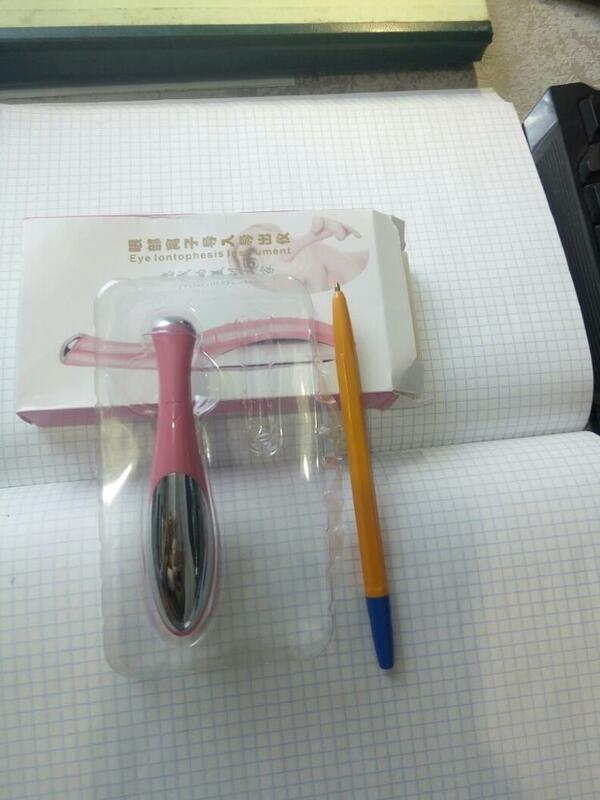 Recommend to use it together with the Eye contour to slide it best. Good thing, just to 8 March arrived. sent earlier, but I post just now. Just like in the description. 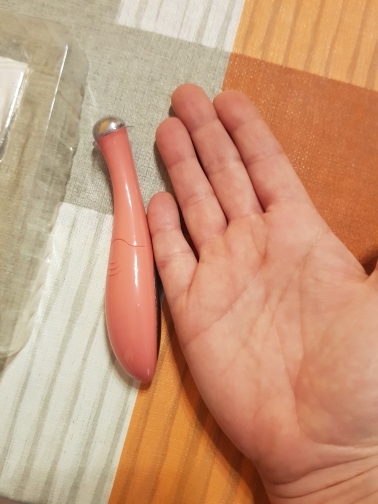 Insert the batteries and it when you touch the skin eye завибрировала. I liked it. Small interesting Not know what will be the result, but it’s worth it) super fast-ukrainu (Kiev) for 10 days. Recommend.